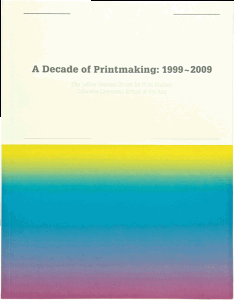 A Decade of American Contemporary Prints: 1999-2009 provides an overview of a unique roaming survey exhibition of print projects published by The LeRoy Neiman Center for Print Studies at Columbia University over a 10-year period. 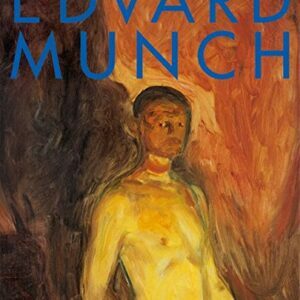 Exploring Art and Visual Culture: A Reader brings together essential primary texts by artists, critics and art historians ranging from the medieval period right through to our own times. 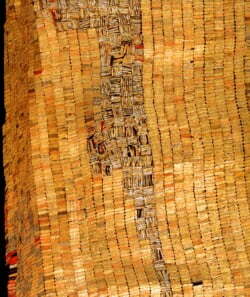 There is no other reader available that covers such an extensive period. 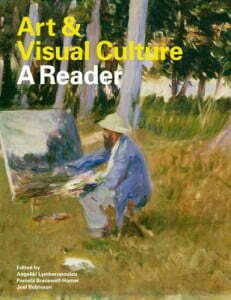 Selected by leading academics in their field, and published in conjunction with the Open University, the reader will be an essential source-book for every student of art history as well as all those seeking a greater understanding of art and of the cultural and historical context in which it is made. 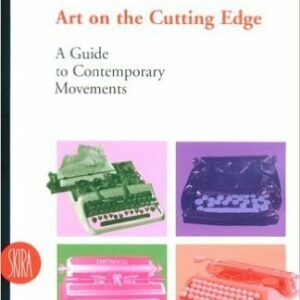 This book by Lea Vergine, which discusses seventeen different art movements in separate chapters, offers, within the panorama of contemporary art criticism books, a blend between a handy art-history manual and an assessment of a cultural adventure that has passed through and overturned the parameters of taste of the last forty years. 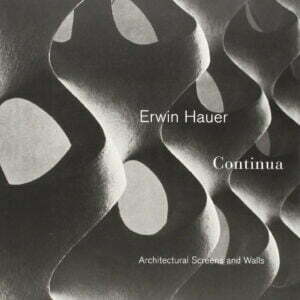 A history and a portrait of a unique place, the book illuminates the ways in which the place and the work are bound together. 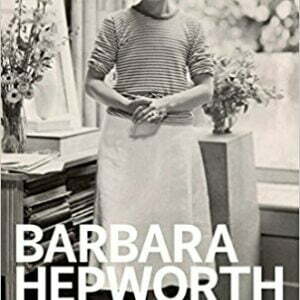 It explores Hepworth’s working environment and the development of her practice over a period of 25 years. The studio, and especially the garden that Hepworth shaped, was the primary and ideal context in which her sculptures were viewed. 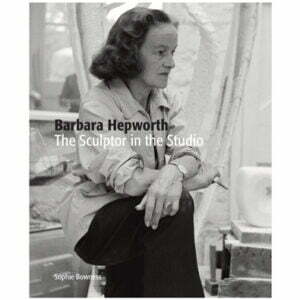 This collection reveals the remarkably eloquent writings and conversations of sculptor Barbara Hepworth (1903–1975). 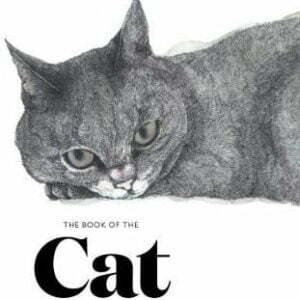 The compilation finally makes available previously out-of-print and inaccessible writings, and includes a significant number of unpublished texts. 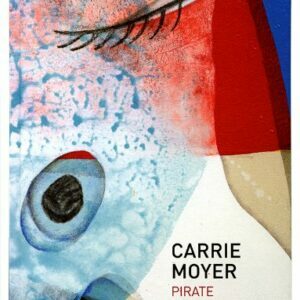 Exhibition Catalog; Published by The Frances Young Tang Teaching Museum and Art Gallery. Published in conjunction with an exhibition held at the Frances Young Tang Teaching Museum and Art Gallery at Skidmore College, Saratoga Springs, New York, January 26-May 19, 2013; Columbus College of Art and Design, Columbus, Ohio, February 6-May 1, 2014; and Savannah College of Art and Design, Savannah, Georgia, June 24-October 12, 2014. Salvador Dali­ was one of the most famous and also one of the most notorious artists of the twentieth century. 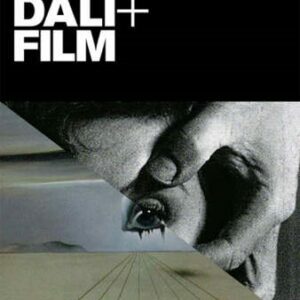 While the centenary of Dali’s birth in 2004 was marked by a worldwide series of exhibitions, events and publications, no thorough investigation has taken place of the part played by film in Dali’s art. 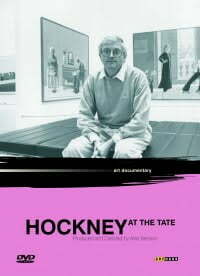 Since he burst onto the art scene in the mid-Sixties, David Hockney has become one of the most popular and successful British painters of the Twentieth century. 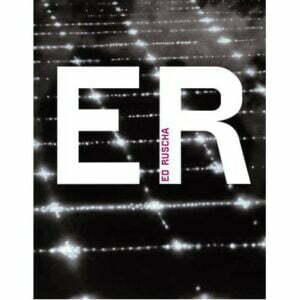 His reputation has been made both by the appeal of his work and his passion for and skill in talking about painting. 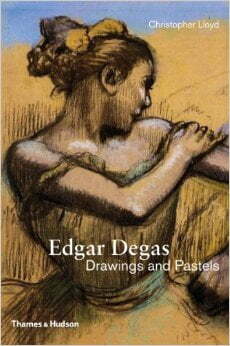 In Edgar Degas: Drawings and Pastels, Christopher Lloyd examines the artist’s drawings and pastels, traces the development of his style, and explores his biography, including his complicated relationship with the Impressionists. 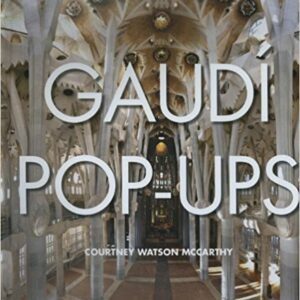 Specially created pop-ups explore the vision and creations of this seminal architect. 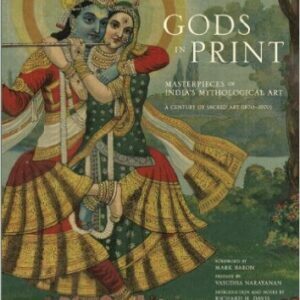 Gods in Print is the first comprehensive collection of early hand-colored lithographs, multiple-block chromolithographs, and offset print images of India’s world of gods and goddesses.